Our on-water movie series continues this summer with a special viewing of Jaws. 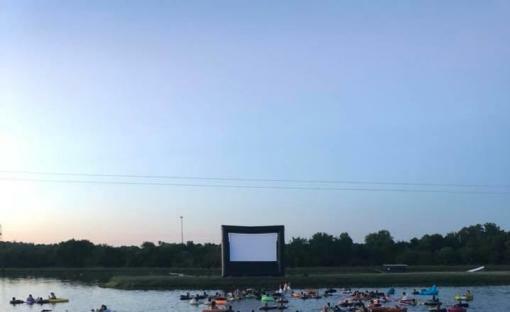 Viewers will be able to watch the movie while floating on an inner tube in our large cable lake. A small portion of our beach will be sectioned off for viewers to sit - if they choose not to sit on a tube. We recommend that you sit on an inner tube though, in order to get the BEST viewing experience. Viewers can bring their own tube, up to 48" in diameter. 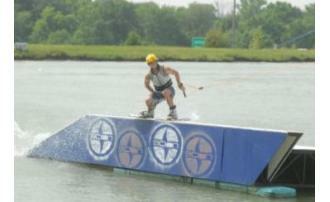 Tickets will be available online with the following pricing: Early Special (ends June 30th at midnight): $10 includes 1 ticket $12 includes 1 ticket and 1 inner tube rental Regular Pricing (July 1st-July 21st): $12 includes 1 ticket $15 includes 1 ticket and 1 inner tube rental 4 Pack: $70 Includes: 4 tickets w/tube rental, 4 drinks Candy and drinks will be available for purchase from us too! No coolers or outside drinks are allowed at this event, however we will have beer available to purchase. 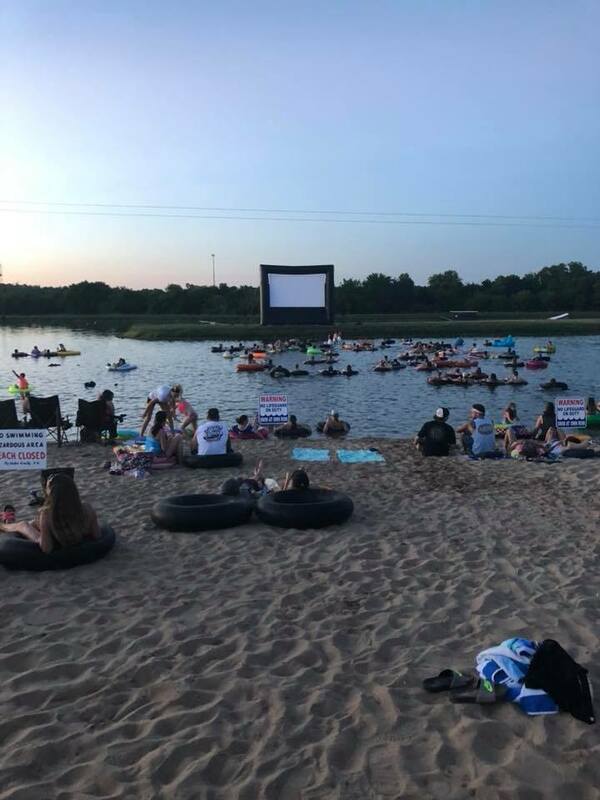 The movie will start promptly at 9 p.m. We recommend that you show up around 8 p.m. so you have enough time to get your inner tube rental and some movie snacks! Only 240 tickets are available for sale - so buy them soon to ensure that you make it to the best movie event of the year!